this Syrphidae is from our garden in northern Germany, 15. July 2018. 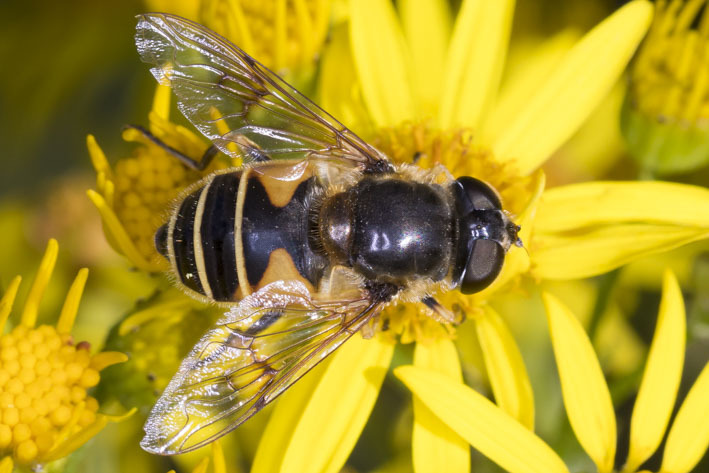 Is it Eristalis and which species is it?